☆ Welcome as is, or engage in joint design: Development. Design. Proofing. Production. Sales. Create brilliant! 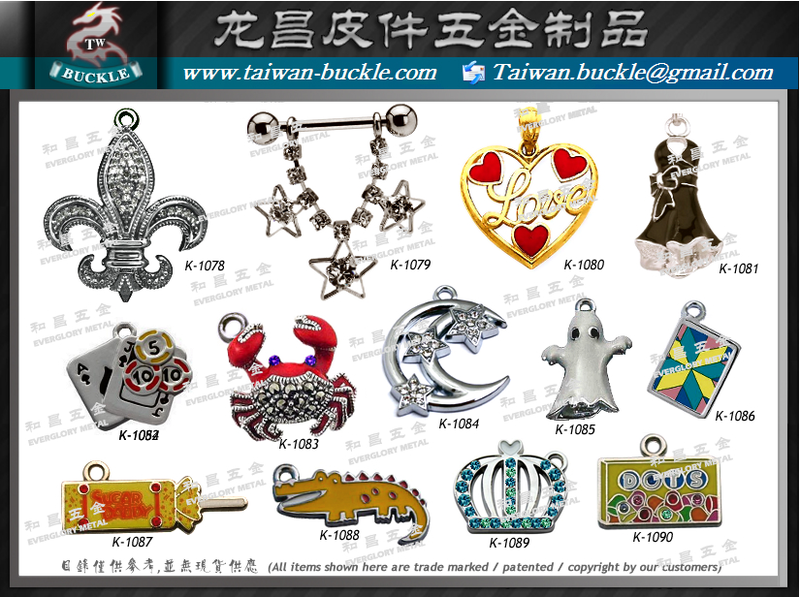 ※ Copyright ©Taiwan Everglory Metal Enterprise Co;Ltd. All rights Reserved Info.